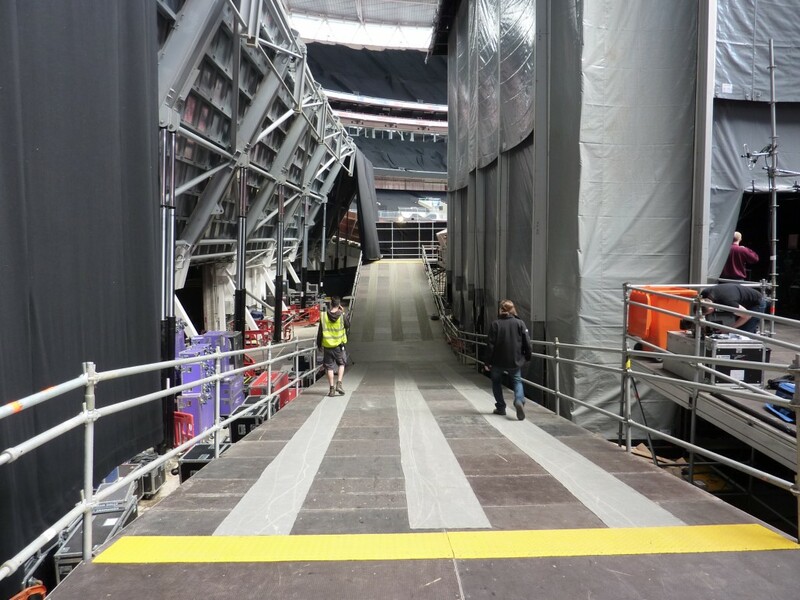 Safe and efficient access and egress from your event is crucial for the safety of your visitors and often the success of the event itself. Our ramp system is fully adjustable and can be specified in any width, gradient, length and shape to suit the nature of its intended use and location. 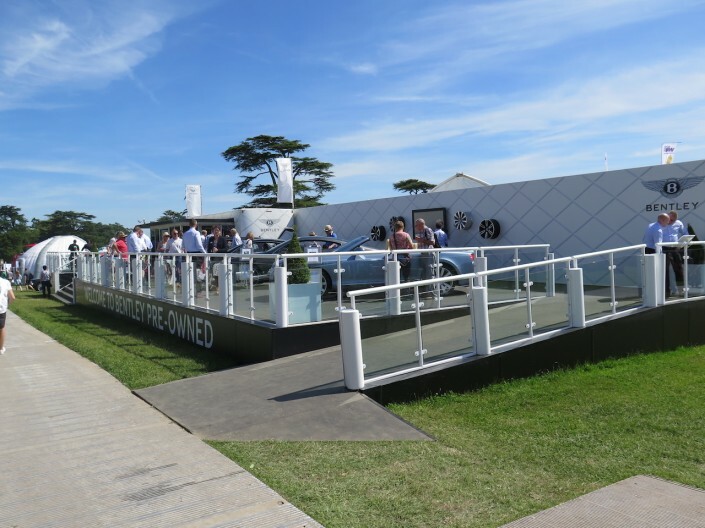 Ramps are available in a range of surface finishes and with numerous cladding and handrail options, the appearance of the structures can be tailored to complement the design and appearance of the environment in which they are located. 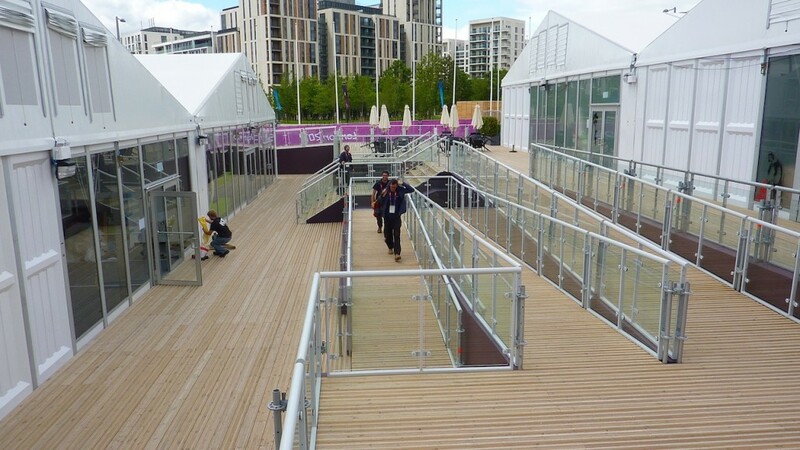 They are also fully compliant with public access legislation.